Public art increases the livability and attractiveness of Edmonton. It takes many forms. 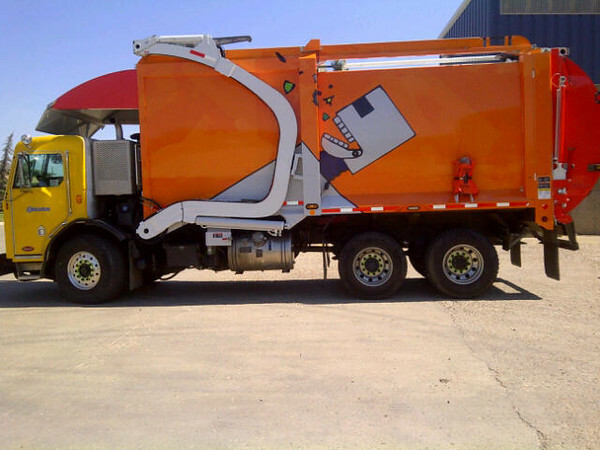 Art-wrapped City of Edmonton Waste Collection Vehicle by Edmonton Arts Council.